A former Pitt researcher is suing the University of Pittsburgh, alleging she was wrongfully terminated after reporting the escapes of an infected lab monkey and rabbit in 2016. 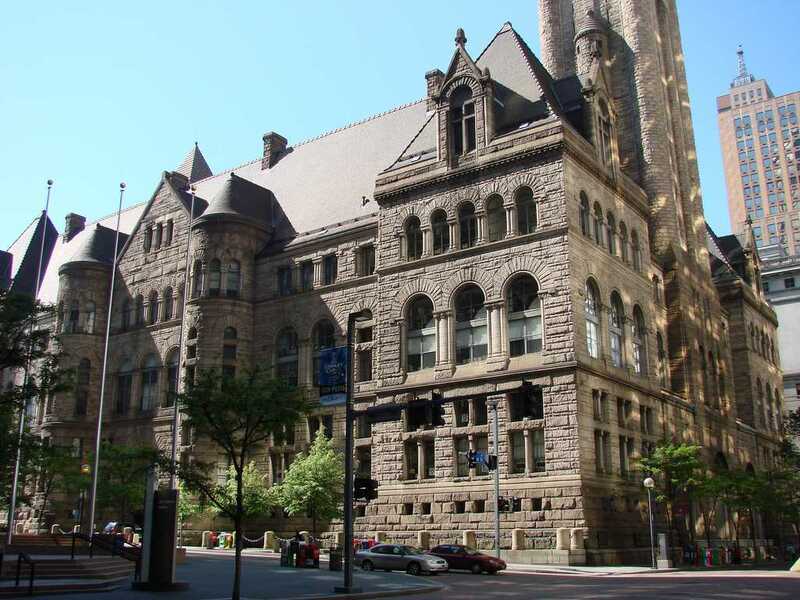 In a lawsuit filed Jan. 15, 2018, in the Allegheny County Court of Common Pleas, Kelly Stefano Cole — a former immunology professor and associate lab director at Pitt — is claiming the University retaliated against her after she reported safety violations. The lawsuit was first reported by Penn Record. Pitt spokesperson Joe Miksch declined to comment on the lawsuit, saying the University does not comment on pending litigation. The lawsuit is claiming Cole is protected under the Pennsylvania Whistleblower Law because of her “good faith reports of safety violations.” She is seeking back pay and damages for embarrassment, emotional distress and damage to her reputation, the lawsuit says. According to the lawsuit, a fellow researcher’s negligence allowed a monkey “infected with a select agent to escape its cage” in January 2017. The lawsuit does not say what the agent was. “Any incident where an animal infected with a select agent escapes should be reported as an exposure incident,” the lawsuit says. She allegedly reported to her supervisors another safety violation she learned about from a different student in June 2016, regarding a rabbit — also infected with a select agent — that had escaped. The University instructed Cole both times not to report the incidents to the Center for Disease Control or the National Institutes of Health, according to the lawsuit. Cole allegedly received retaliation from the University after expressing her concerns. The lawsuit says she received write-ups for minor violations — not issued to other employees for the same violations — including improper lab attire, sign-in violations and discrepancies in her paperwork found after a CDC inspection. Her supervisor suspended her from using the “select agents” in August 2016 and she received a letter in January 2017 saying she wouldn’t be reinstated, the lawsuit says. She lost lab access and couldn’t complete her research, the lawsuit says, resulting in Pitt firing her.